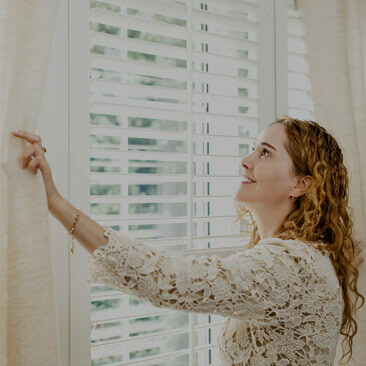 Whether you are dressing a window for the first time, or replacing old blinds, we have a huge selection of blinds to choose from. 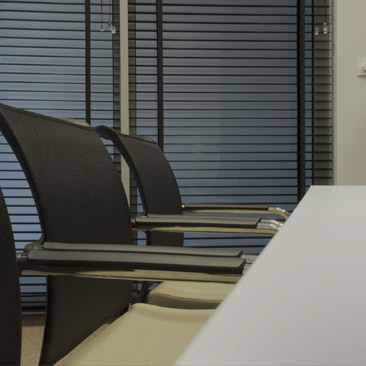 At Bridgewater Blinds we are dedicated to offering high quality, versatile commercial blinds that fit your needs perfectly. 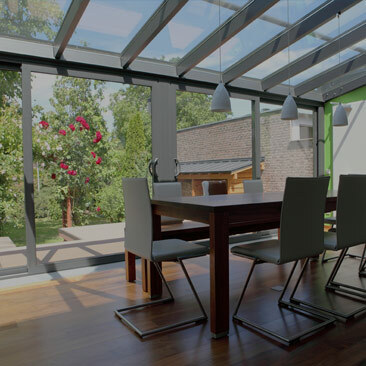 Bridgewater Blinds offer a fantastic range of beautiful made-to-measure blinds designed to fit any type of conservatory. When you are looking for commercial awnings in London, look no further than Bridgewater Blinds. 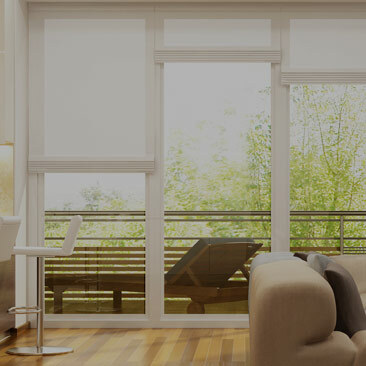 Bridgewater Blinds is a family owned business founded in 1999. Our staff are dedicated to giving you the customer outstanding one to one service and value. We specialise in made to measure blinds, curtains, awnings and shutters. 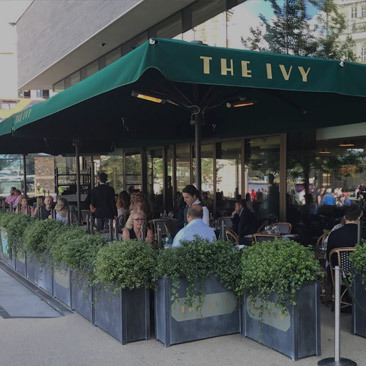 We work with both commercial and residential clients across London and beyond. Beautiful blinds installed across London. Transform your windows with our Made to Measure Curtains. We offer a fantastic range of blinds designed to fit any conservatory. 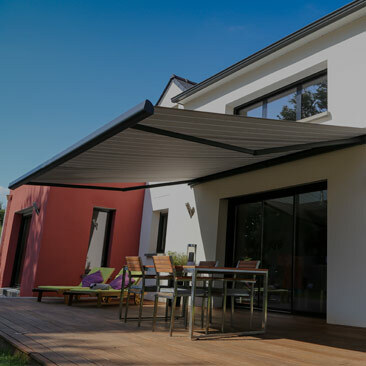 Awnings & Dutch Canopies from Bridgewater. Blinds that give a great first impression. 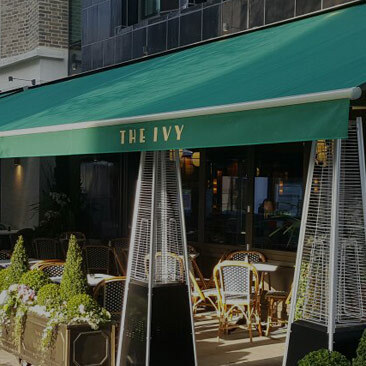 Awnings for all types of commercial premises in London. 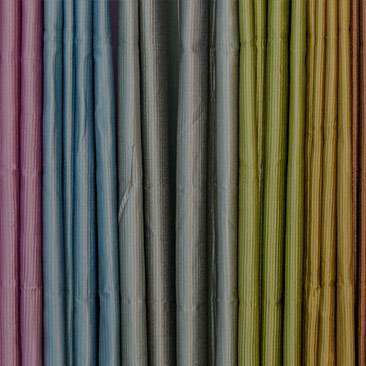 We offer a wide range of commercial curtains. We offer a wide range of commercial parasols and large umbrellas. We are really proud of some of the relationships we have built up, here are just a few of the nice things our clinets have said about us. We had some beautiful blinds made to measure by Bridge water blinds. It is the first time we have used this company, even though they are very local to us and I am so impressed with the excellant service provided by the lovely young Steve and the perfect finish to the blinds. They have given our home a really classic uplift - so I suppose I will have to hoover and polish the rest of the house to keep up the good standard! Seriously guys absolutely over the moon and can't thank you enough. Will be back for more in the very near future. We are constantly reviewing and enhancing our range of products. It means our customers are able to choose from a wide selection that not only caters for their personal taste, but their budget too. From luxurious Roman blinds to practical and attractive curtains, awnings and shutters. Our team will also take care of everything for you, from measuring to fitting and you can be sure all work will be carried out to the highest possible standard. Please complete the form below, we aim to respond to all enquiries within 24 hours.